All 367 spacious rooms and suites include free high-speed, wireless Internet, bathrobes and slippers and 24-hour room service. The on-site restaurants prepare Irish, Italian and pan-Asian cuisine. Relax in the Zen-inspired spa, which provides an array of massages, facials and body treatments. 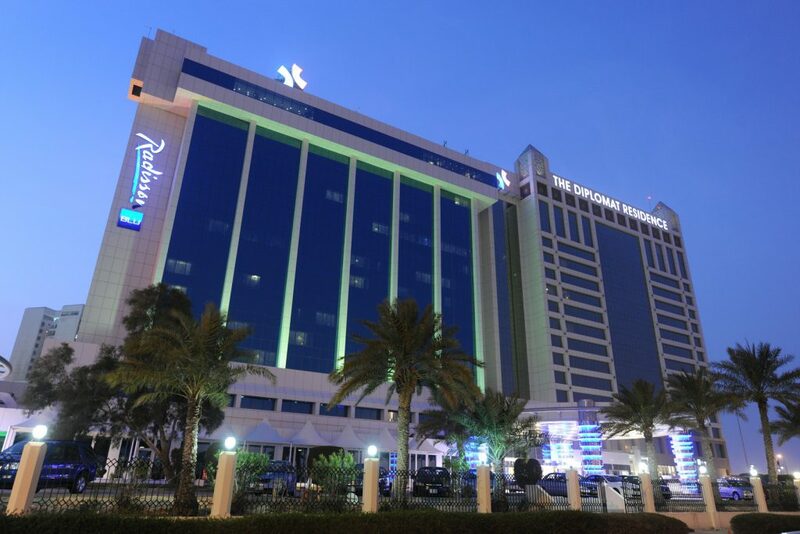 This Bahrain hotel welcomes corporate travellers with a well-equipped business centre. Climate-controlled meeting facilities featuring free high-speed, wireless Internet and the latest audiovisual technology can accommodate as many as 1,800 guests. Radisson Blu creates iconic buildings with individual interiors invoking an inviting, exciting ambience and offering a holistic hospitality experience that is totally relevant to now. Radisson Blu flagship properties can be found in prime locations, including major cities, airport gateways and leisure destinations around the world. 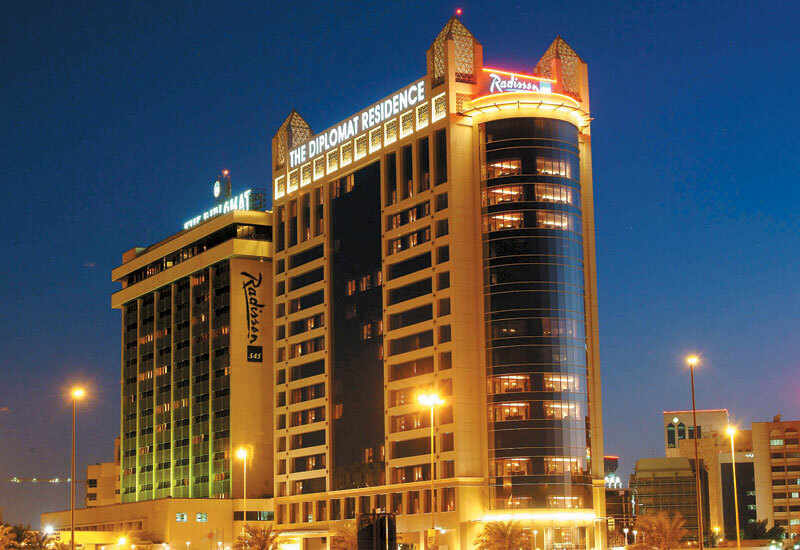 Radisson Blu Hotels & Resorts, part of the Rezidor Hotel Group, currently operate more than 230 hotels worldwide, with another 51 project under development. Radisson Blu is a first class full-service hotel brand with key differentiators such as the 100% Guest Satisfaction Guarantee and the Yes I Can! spirit of service.